It has been a long wait but it is finally here! 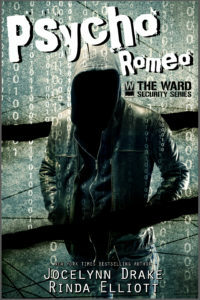 It is release day for Psycho Romeo! Actually, October 27th is an incredibly important day for several reasons. It’s the release of Psycho Romeo – your chance to catch the full story of Sven and Geoffrey. 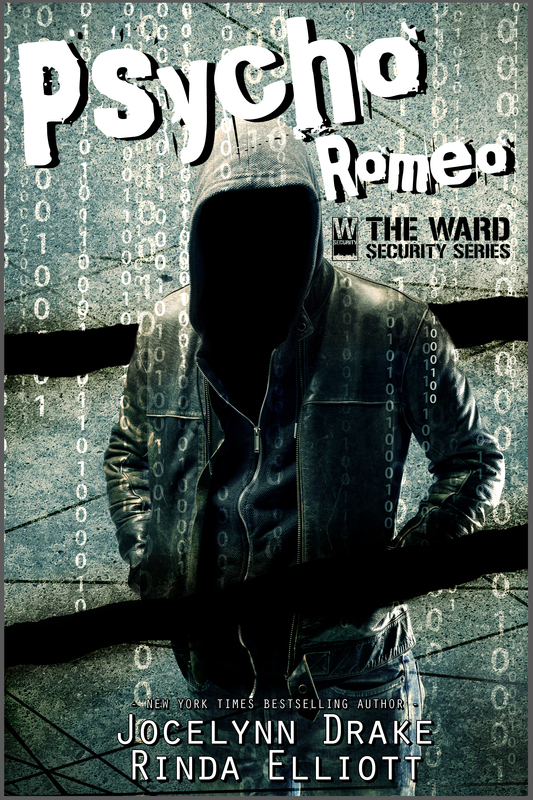 It’s the official launch of the new Ward Security series, which we hope has many more books in the future. 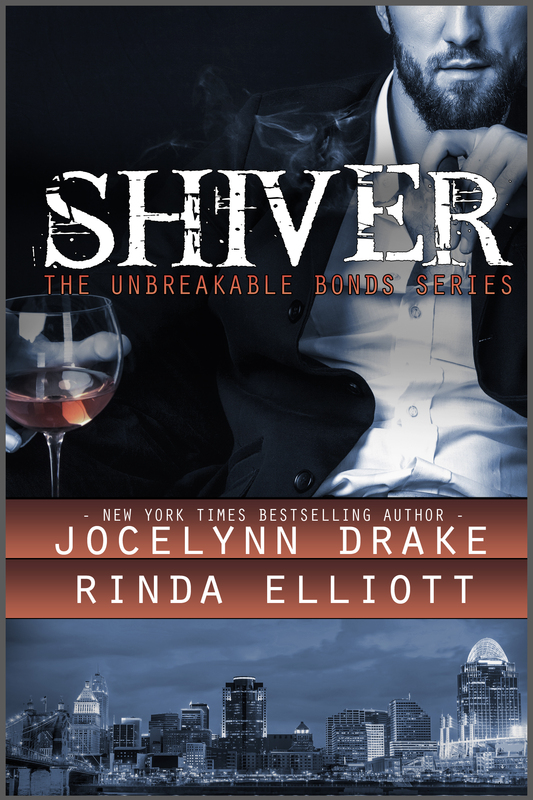 And… it is the two-year anniversary of the release of Shiver, book 1 of the Unbreakable Bonds series. 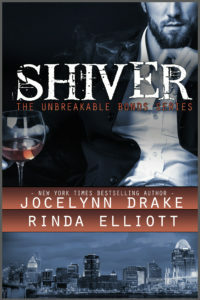 Shiver is the book that started it all. It’s the first book that Rinda and I wrote together. It’s the first book that I’ve ever attempted to write with anyone. It’s my first gay romance. And it’s the first book to bring the Unbreakable Readers into my life. Now… fast-forward two years and we’ve got five full-length novels out and four short story/novella collections out. 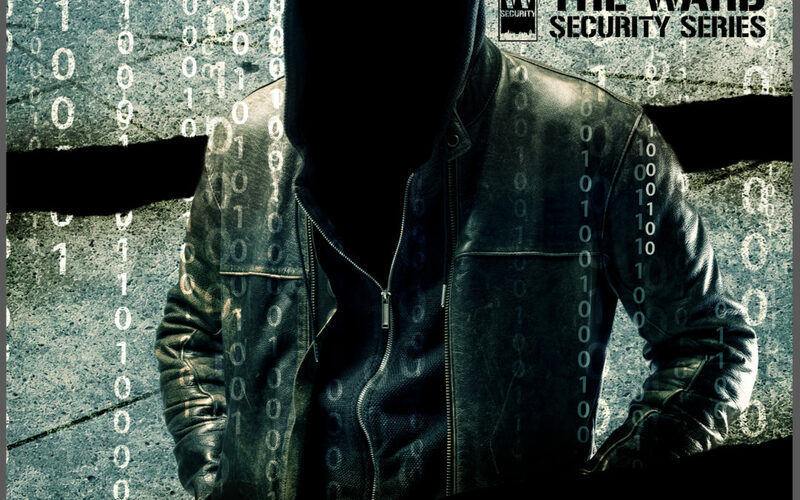 And we’re already hard at work on the second book in the Ward Security series. But today is Geoffrey and Sven’s day! Sounds like a lot of fun, right?!?! In the meantime, Rinda and I need to get back to writing. We are hoping to release the next book in the series this winter! Happy reading! And happy release day!